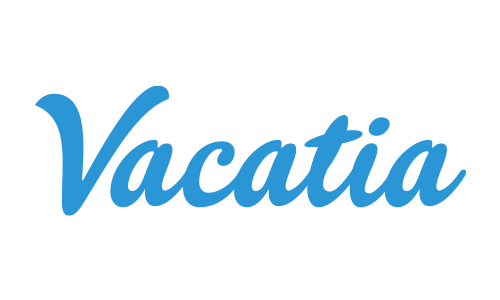 Vacatia has created the Vacatia ValueSM rating to inform families how current resort rates stack up against local hotels with comparable star ratings, for the number of guests in their party. Of course, resort residences routinely offer superior vacation accommodations for families. While professionally managed like a hotel, resorts regularly offer additional space and amenities that hotels almost never have. The Vacatia ValueSM rating was created to highlight for our guests where, in addition to great accommodations, resort rates are actually less than comparable local hotel accommodations. Comparable rates up to 20% savings! vs. the average rate of local hotels with comparable star ratings and number of guests. Up to 50% savings! vs. the average rate of local hotels with comparable star ratings and number of guests. More than 50% savings! vs. the average rate of local hotels with comparable star ratings and number of guests. You may also see Vacatia Values highlighted with specific, calculated average savings that the resort rate represents vs. staying in comparable nearby hotels (e.g. a 3 bedroom resort residence vs. 3 adjoining hotel rooms).